In 2013, Heineken impressed the world with their internship contest, “The Candidate”, and now they’ve done it again. This time, the campaign is called, “Go Places” and it’s a game-changer. This innovative campaign that took a year and a half to develop, showcases an interactive video that takes visitors through a series of 12 questions that have to be answered within five seconds. As you move through the questions and categories, the video simultaneously provides you with brand messaging, company facts and even introduces you to real Heineken employees. At the end of ‘The Interview’ you are provided with a personality profile and encouraged to share your profile via social media and the Heineken LinkedIN page (along with your CV). What we find fascinating about this global talent campaign is that Heineken put a tough task on itself: how do you develop an international recruitment campaign for a brand that wants to be an innovative disruptor but also wants to tout its 146-year old heritage? The two feel like polar opposites, right? Heineken answered this question by creating a foundation that has three messaging pillars: 1) make it social and entertaining; 2) make it highly interactive and therefore personal; and 3) walk the talk by demonstrating the brand’s possibilities through real life examples (using their own employees who share their own stories). Make it fun and interactive: interestingly, one of the most popular interactive recruiting campaigns was actually held over 70 years ago during WWII and was reflected in the movie, The Imitation Game.On January 13th, 1942, The Daily Telegraph printed a cryptic crossword puzzle and asked readers if they could solve it in 12 minutes or less. Unbeknownst to The Telegraph and the contestants, the quiz was actually used to recruit top code breakers for the British War Office at Bletchley Park. They were looking for recruits to help the allies and crack the German Enigma code. The quiz was very well received, and in some ways was no different than today’s ever popular BuzzFeed quizes where people simply want to play a game and have some fun. So what have we learned over seven decades? 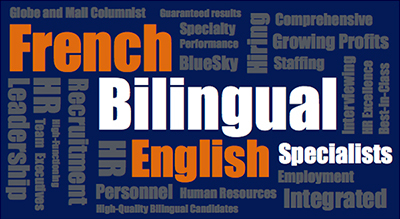 Interactive recruiting continues to thrive and can be an essential tool! Make it authentic: what’s amazing about Heineken’s Go Places campaign is the authenticity that is part of every image and step of the campaign. From the historical references, to the customized local beers, everything about the video emphasizes what type of company Heineken is and how important their people are for their brand. Keep it short: there’s a reason why Heineken’s ‘Go Places’ campaign moves quickly, asking participants to answer questions within 3-5 seconds. Time.com posted results from a study done by Microsoft Corporation, which found that people now generally loose concentration after just eight seconds. So we have to make things quick today! 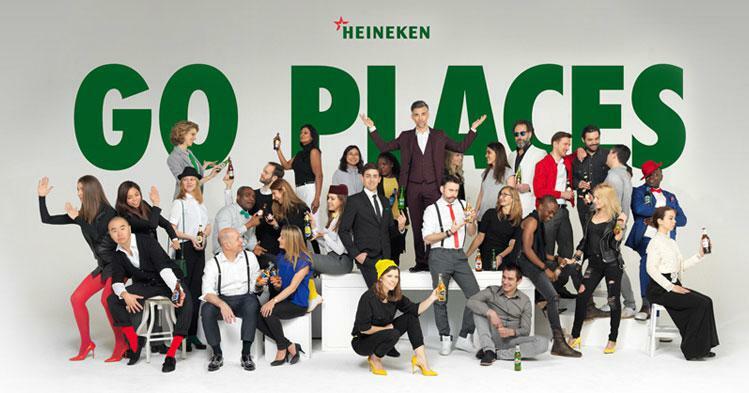 The true impact of a creative recruitment campaign such as the Heineken ‘Go Places’ is that it allows prospective employees to really get to know the company and the way it thinks – ultimately allowing them to decide if it’s a company that ‘fits’ with their own personality and ideals. It also takes the whole recruiting process and overlays it with some fun! Have you seen other brands run similar campaigns? We’d love to hear about them. Share them with us on social media.